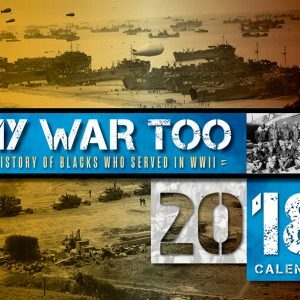 The legacy of military valor and achievement by African Americans is truly a source of pride for African Americans in all walks of life. 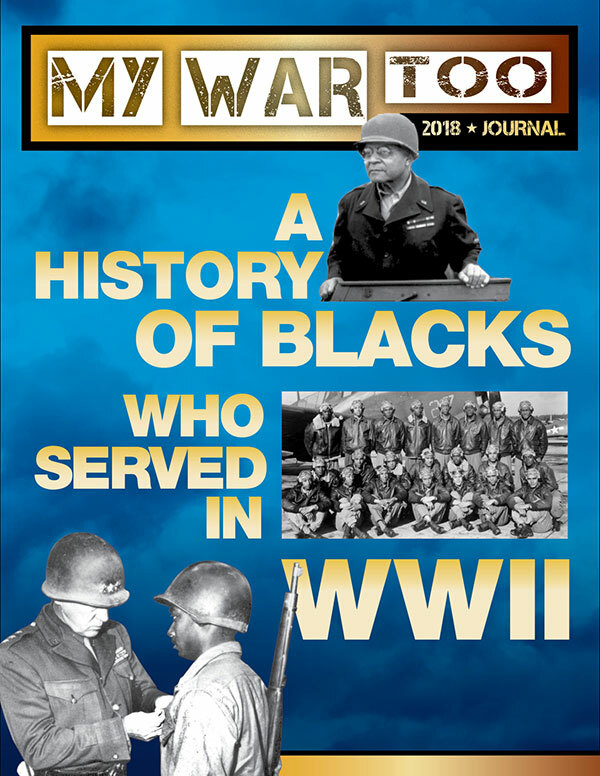 But the changes the military has undergone to accept the presence of black men in uniform has very much mirrored the struggles for integration in society at large. 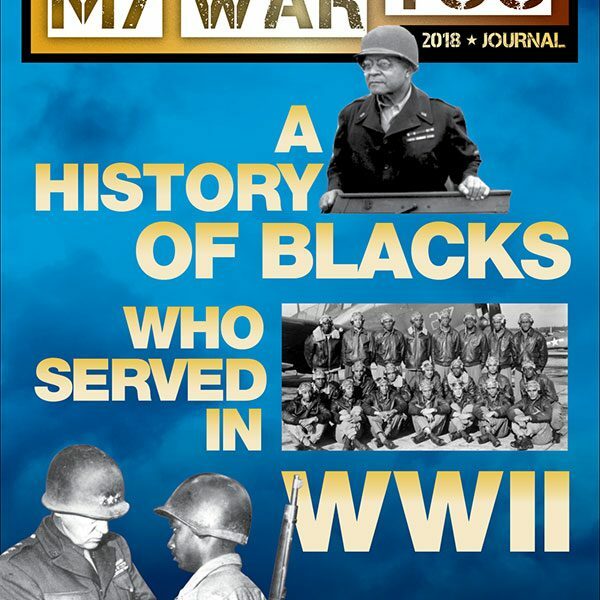 Articles appearing in the journal will cover the 2nd Cavalry Division, the 92nd Infantry Division, the 93rd Infantry Division, the 99th Pursuit Squadron, the 761st Tank Battalion, and others. A great gift, the glossy journal is available now for preorder now. Copyright 2017 Orison Publishers, Inc. and Utley Associates.